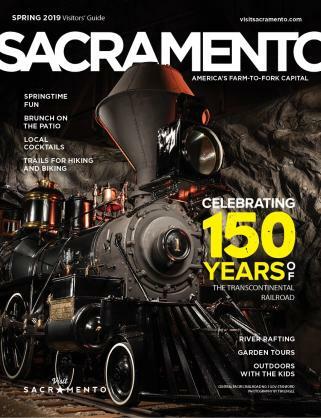 Sacramento&apos;s railroad history is vast and with the region boom in craft beer and breweries, it&apos;s no wonder the Sacramento Rivertrain has combined the two and created the Sacramento Beer Train. A group of us attended the sold-out November ride and, luckily for us, it was a beautiful and sunny afternoon. 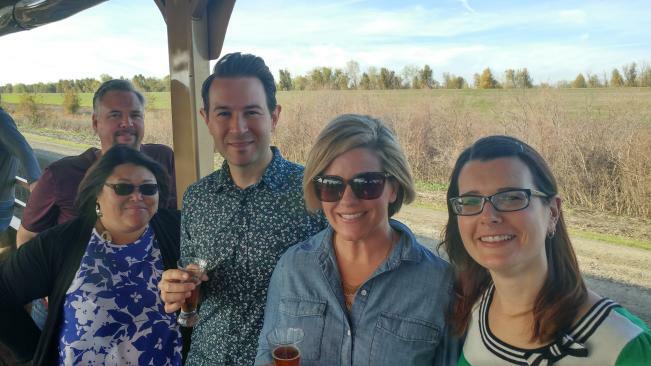 The train ride is a three-hour round trip from West Sacramento and features three to four local breweries serving two beers each. Upon checking inn we were handed our souvenir tasting glass, tasting tickets and a pamphlet with the breweries, the beer they were pouring and room for tasting notes. Our train featured four breweries: Anderson Valley, Gordon Biersch, Ruhstaller and Yolo Brewing. We grabbed some bench seats in one of the three open-air cars and promptly got our first taste. 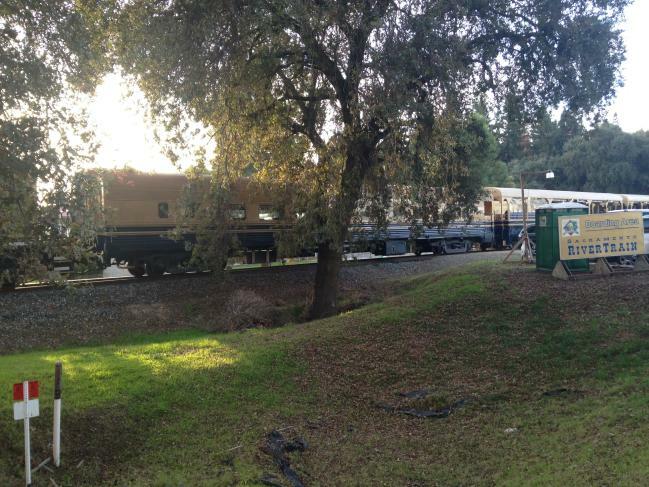 The train pulled away at 2 p.m. and headed toward Woodland along the Sacramento River. It was a beautiful ride along the river and through agricultural fields. They spread the four breweries among the six cars so you get a chance to walk the entire train while tasting your way down the list. It’s great practice in balance as you make you way on a moving train through narrow hallways with a full beer. There was a live band on one of the open-air cars, and although we discussed that it would be nice to be able to hear the live music better in our car (which was only two away) or at all in the other cars, it was also nice to be able to hear each other talk. Our VIP tickets included a meal, and the pulled pork sliders (one of us had the vegetarian wrap) were pretty good. Nothing too fancy, but satisfying. The VIP tickets also included 10 tasting tickets. General admission included eight, and I think we all left with two or three tasting tickets in our pocket. The Sacramento Beer Train runs year-round, and starting in 2017, will run two trains a month. 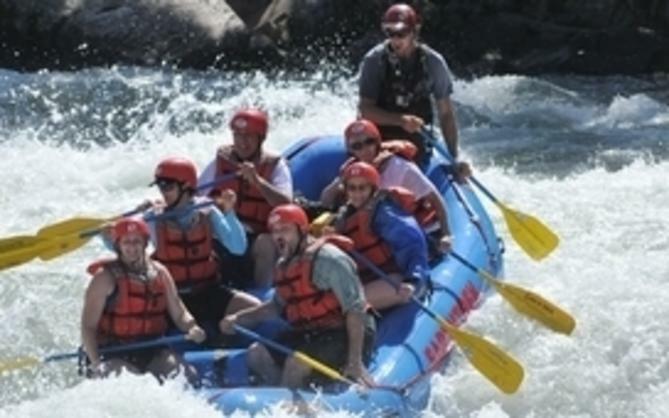 They can accommodate large groups and even private parties. If beer isn’t your thing, they have a variety of different excursions from the Old Vine Express to the Great Train Robbery. We all had a wonderful time and thought it was a great way to spend a Saturday afternoon and see a different side of Sacramento. 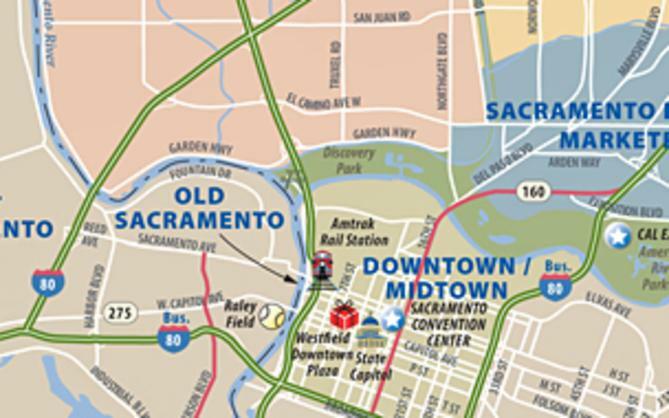 For more information on the Sacramento Beer Train and other excursions offered by the Sacramento RiverTrain go to https://www.sacramentorivertrain.com/.